While the Avengers currently reign supreme as America's favorite team of super heroes based upon the popularity of the cinematic universe Disney has created around these characters from the Marvel comic book series of the same name, as a kid reading comics I never picked up one of those issues to read as I followed the adventures of another group instead called THE DEFENDERS who were led by the Sorcerer Supreme. THE DEFENDERS was a comparable super hero team up series to the Avengers that was published by Marvel Comics from 1971 through 1986. In THE DEFENDERS, Doctor Strange is the Sorcerer Supreme serving as the primary protector of Earth against magical and mystical threats. To assist him with this mission he recruits The Incredible Hulk, Namor the Sub-Mariner, and the Silver Surfer to assist him in battling attacks from aliens, multi-dimensional monsters, mystical demons, and supernatural beings. At the time that THE DEFENDERS was being published the Dungeons & Dragons game was really popular and I really liked how the comic book combined the wizarding and monster aspects of D&D with super hero escapades. So I'm excited that the lead character from one of the favorite comic books of my youth is going to be featured in his own movie, DOCTOR STRANGE, that is being released on November 4, 2016 in theaters across the United States. 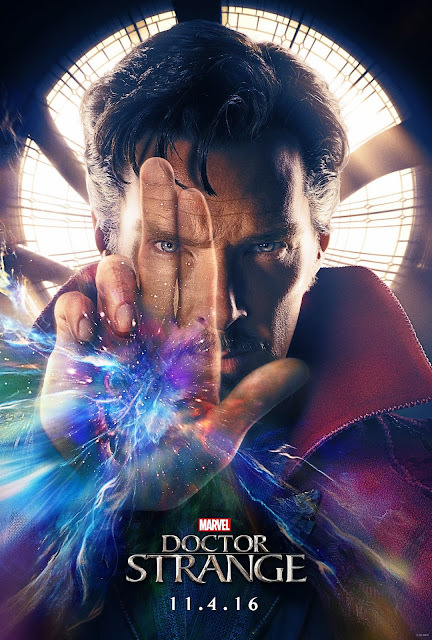 The movie will be the origin story of how Doctor Stephen Vincent Strange transforms from being a brilliant surgeon to becoming the world's Sorcerer Supreme after a tragic car accident ruins his medical career. 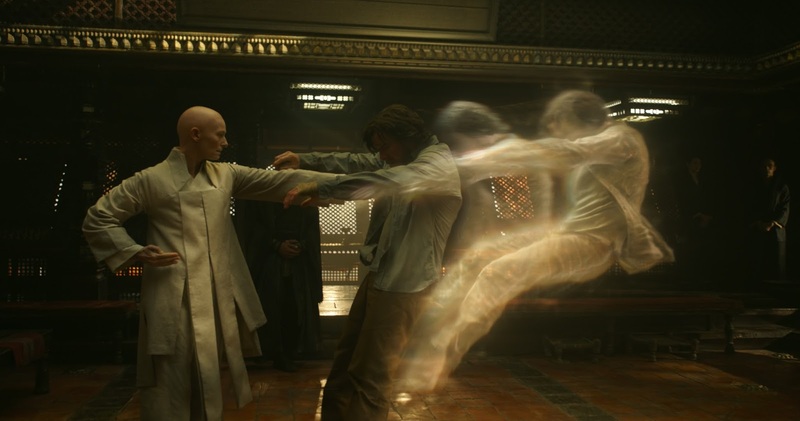 Doctor Strange travels the globe looking for a cure to restore his damaged hands from the car accident and while traversing through Asia encounters the Ancient One who teaches him to be a master of the mystical and martial arts. Doctor Strange uses his new talents to take up the mantle of Sorcerer Supreme setting up residence in a New York City mansion he calls the Sanctum Sanctorum and focusing his life on defending the world from dark magic, demonic intrusions and super villains. DOCTOR STRANGE will be adding an exciting new dimension to the story telling within Disney's cinematic universe of Marvel characters by adding magic into the mix of possible scenarios within the movies. Doctor Strange has a long established history with Marvel comics just like Ant-Man who had his own movie releases in 2015 yet neither of these figures are pop culture icons like Captain America, Iron Man, The Hulk, Thor and Spider-Man. Ant-Man who was a founding member of the Avengers in the comic books but yet many people had no clue who he was when Disney announced they were doing a movie about him. I have a similar feeling that while Dr. Strange has played important roles in numerous Marvel comic book series and story arcs over the last fifty years that he still has the same limited recognition with the general public. Fortunately, ANT-MAN was a wonderfully done motion picture that showed how lesser known characters can be elevated to be featured in movies that are incredibly enjoyable to watch. In a year of block buster movies, I can honestly say that ANT-MAN was one of my family's favorite films that we saw at the theater in 2015 and we rushed out to pick up and add it to our home video library when it came out on DVD. From viewing the teaser trailer for DOCTOR STRANGE it looks like this movie will also have some of that same magic that made ANT-MAN special so I know for sure I'm looking very forward to seeing it when the film arrives at theaters at the end of the year. 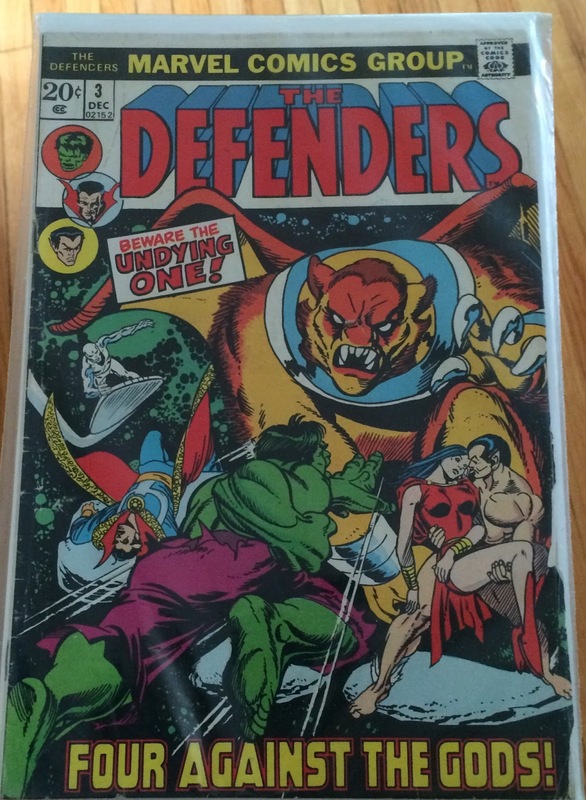 After seeing the DOCTOR STRANGE teaser trailer I was inspired to pull out some of my old THE DEFENDERS comic books to read through. Perusing through them brought back so many childhood memories making me even more excited for the debut of the DOCTOR STRANGE movie in November. 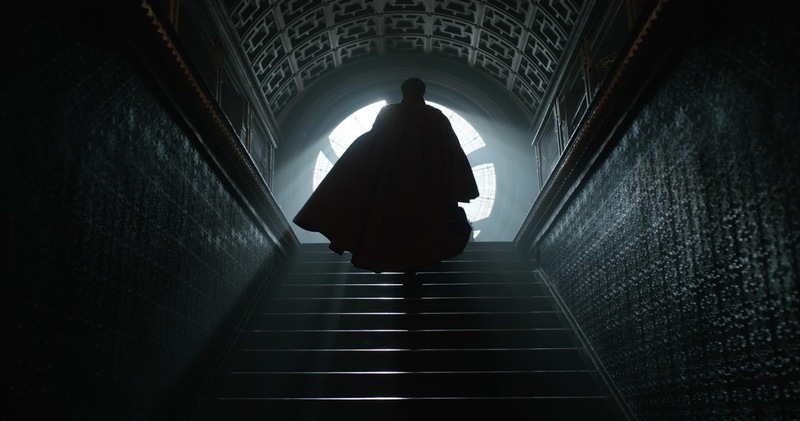 For more information about DOCTOR STRANGE, visit the official Marvel website or follow the movie's social media accounts on Facebook and Twitter.